Levantine Arabic is a selection of dialects commonly used in the Eastern Mediterranean Coast incorporating Jordan, Israel, Palestine, Syria and Lebanon. There are approximately 20 million people who speak this type of Arabic and it is frequently used in daily communications. The training will be comprehensive and the tutors will use their experience to deliver expert tuition. This course is perfect if you are intending to move to a Levant area, working with individuals from the abovementioned countries or would like to communicate with anyone in Arabic. 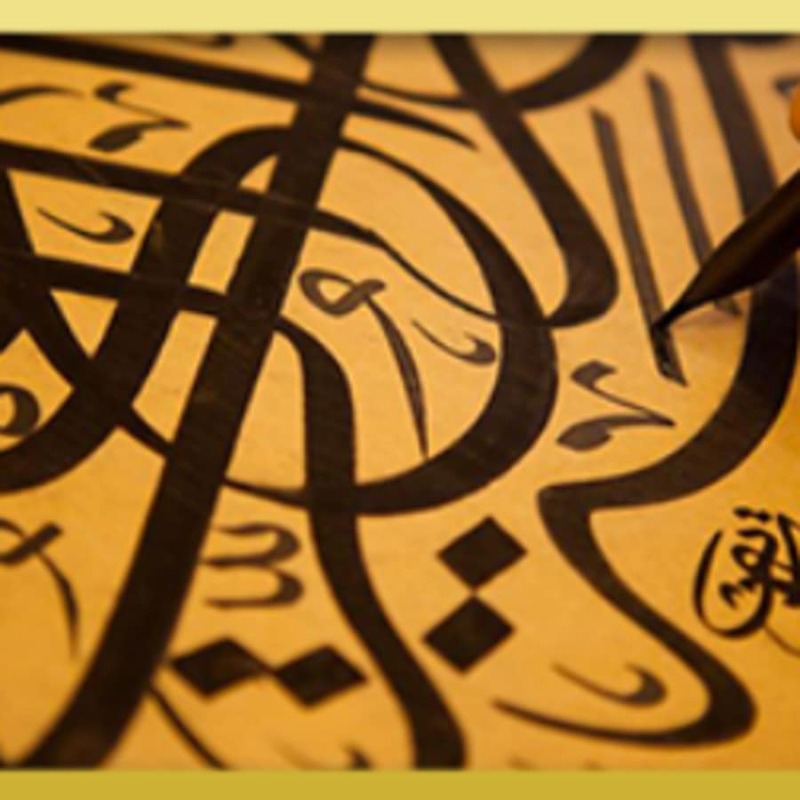 Depending on your requirements learning Arabic can be tailored to meet your abilities and fluency. 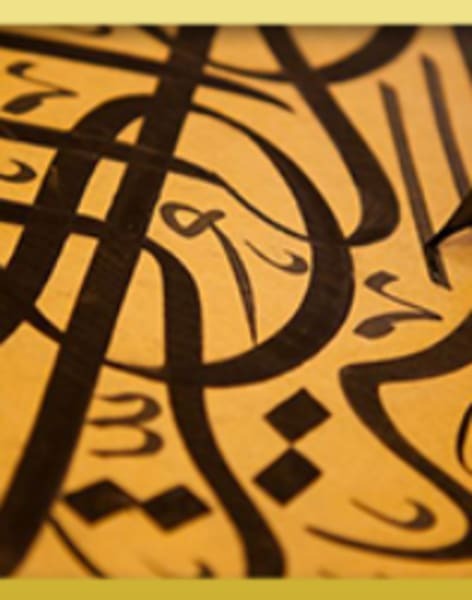 The Arabic language is complex so it is important that you are guided by a skilled tutor who can provide the expertise and advice that you need to excel and achieve your language goals.